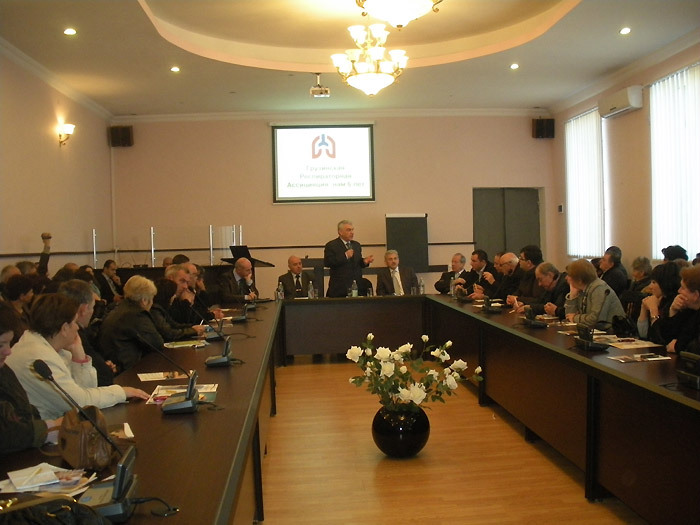 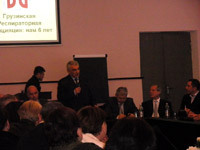 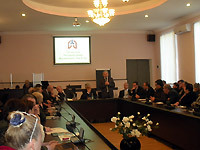 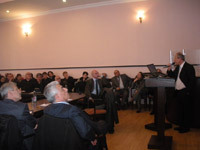 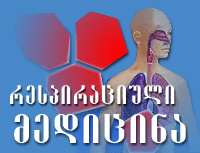 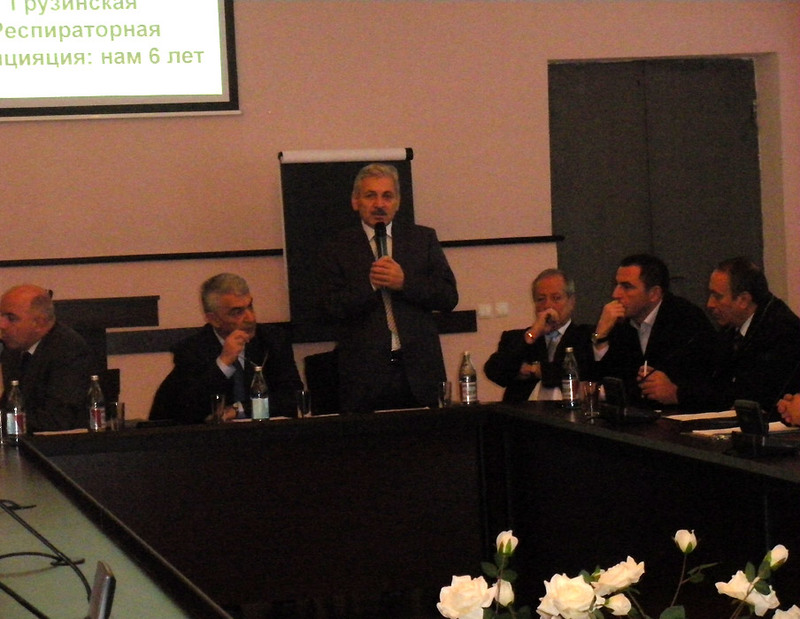 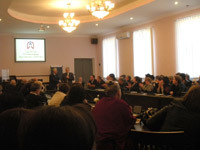 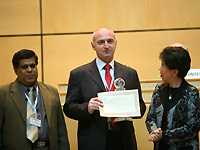 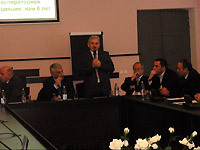 The 14-th Regional conference of the Georgian Respiratory Association was held in the Akhaltsikhe State Educational University conference hall. 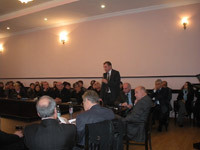 The conference was organized jointly by the Healthcare and Social Issues Committee of the Parliament of Georgia and the Standing Committee on Health Care, Maternity and Childhood of the National Assembly of the Republic of Armenia. 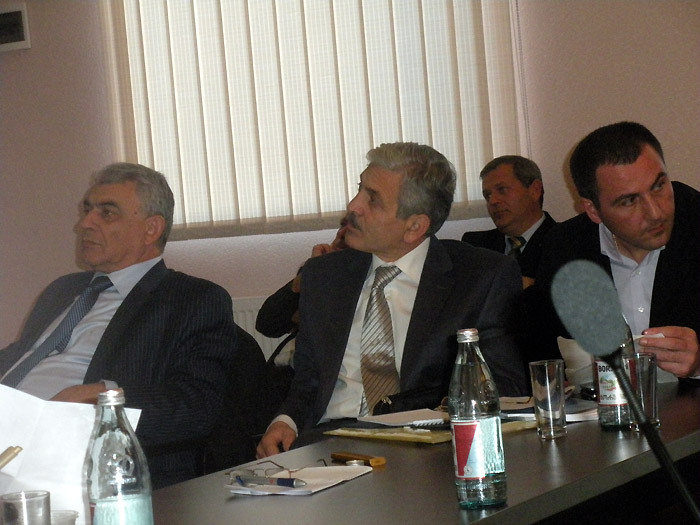 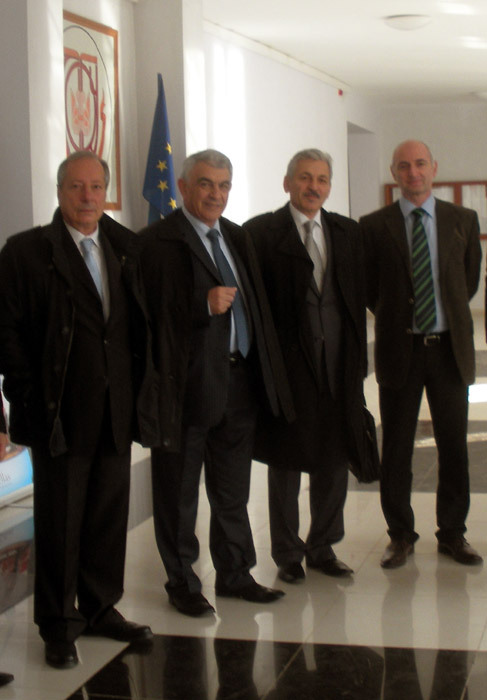 Both chairman – Mr. Otar Toidze (Georgia) and Mr. Ara Bablyan (Armenia) was participated in the meeting. 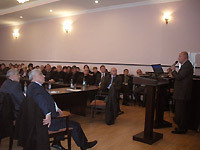 Conference was also actively supported by the local authorities, namely by the Deputy Governor of the Samtskhe-Javakheti Region, Mr. Zaza Kiknavelidze. 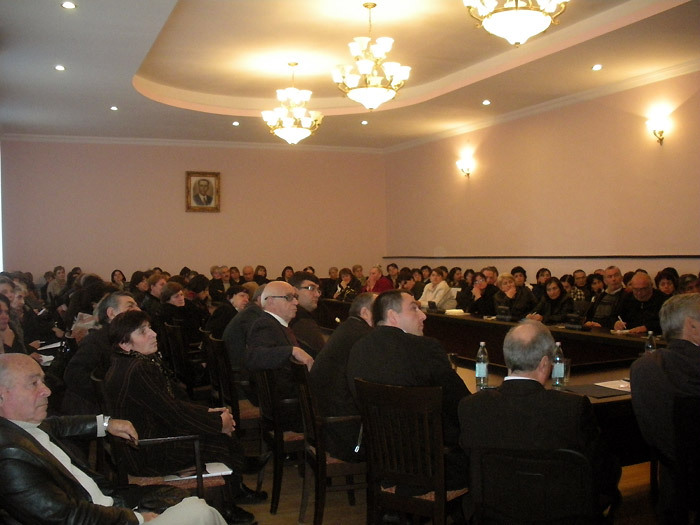 About 120 doctors from Akhaltsikhe, Borjomi, Akhalkalaki, Ninotsminda, Adigeni and Aspindza districts were attended the event. 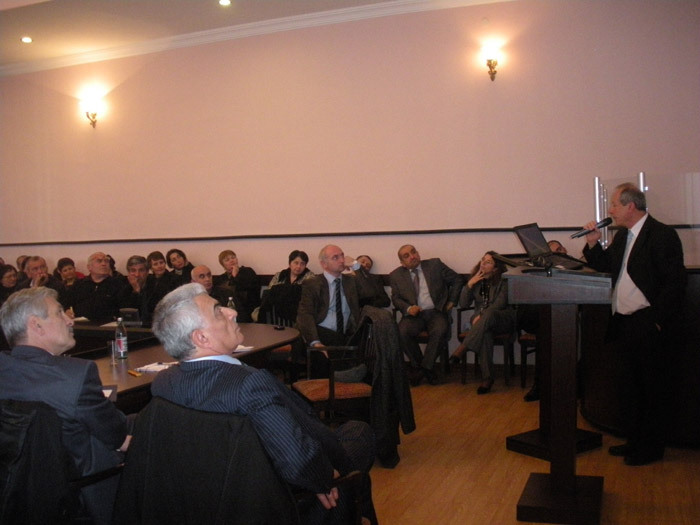 From the GRA lectures were presented by Prof. Ivane Chkhaidze, Prof. Tamaz Maglakelidze and Prof. Kakha Vacharadze. 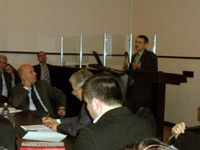 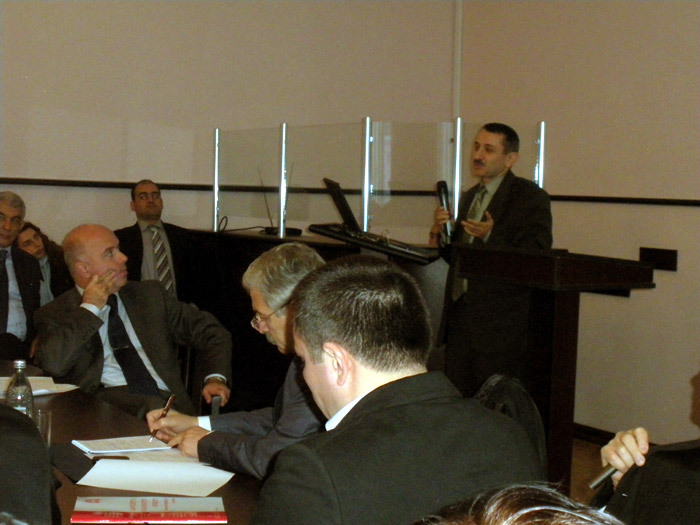 Presentations were made by Armenian doctors as well, namely by Prof. Sergey Sargsyan and Dr. Astghik Baghdasaryan. 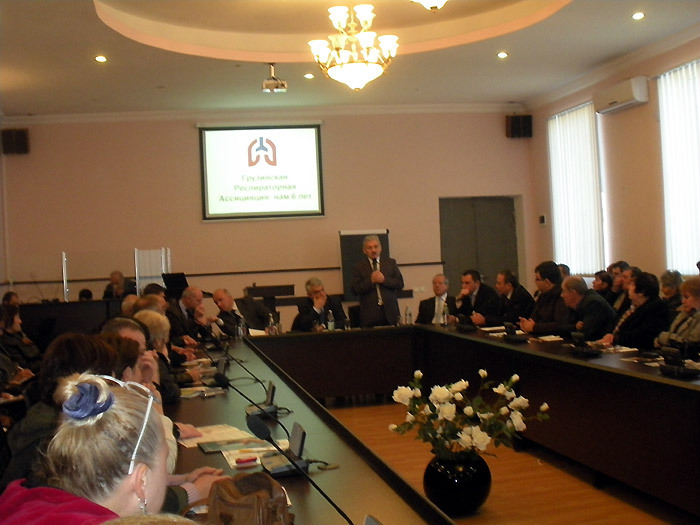 The Samtskhe-Javakheti regional branch of the GRA was formed and Dr. David Maisuradze was elected as a chairman.